A little past the quarter-mark of the year, time for a check-in on reading challenges. I’m being more laid-back this year and trying something different. 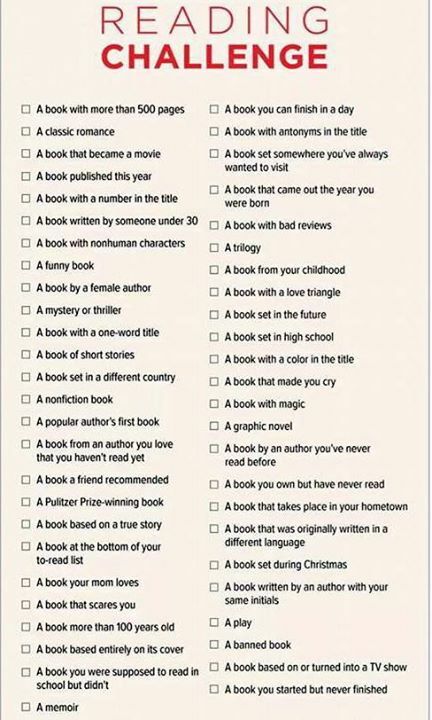 Just two challenges this year, the Reread Challenge and the…well, it doesn’t have a name, but there is a scorecard below. For the Reread Challenge, I’ve been diving into lots of beloved rereads (21, in fact), so I’ll just remark on some of the more notable ones. I reread (almost) the entire Tillerman Cycle (so good), The Witch of Blackbird Pond, Good Omens, Hatchet and its sequel, Golden and Grey, the first three books of the Little House on the Prairie series, and Jane of Lantern Hill, the very last L. M. Montgomery novel I ever read and which I had previously only read once. So far, I’m having a lot of fun revisiting old friends, and definitely plan to continue. A Book by a Female Author: Loads of them, but Phoenix Island by Charlotte Paul was the first of the year. And that is…a lot! 17, in fact, putting me well on track to hit 50 by the end of the year, just mathematically. But I think I’ve accounted for the easy ones, and it’s going to be harder to do many of the rest… For now I’ve made it only new reads (except “book from my childhood”) and haven’t put any book in multiple categories. I’d like to stick to that, but I’ll see how strict I feel as the year goes on. And…that’s all for now, folks! 🙂 Did you have any reading challenges or goals this year? How are they going for you? My only reading goal is to try to read a book for a little while each day. My demanding job makes more extensive reading challenges out of reach for now. I am reading, though, so that’s enough for me at this point.